Fine in Fine jacket. 0198231415 pp xv, 235. Complete with fold out map. Very Good. 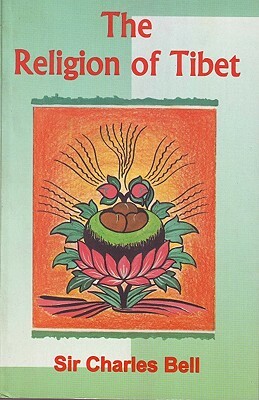 8173030812 This book is an attempt to speak about the life of the Tibetan people in their own home. 2002 clean bright copy. This is an ex-library book and may have the usual library/used-book markings inside. This book has hardback covers. With usual stamps and markings, In good all round condition. Dust Jacket in good condition. Like New. 1998. Mass Market Paperback. Fine. Very Good. 1998. Mass Market Paperback. Very Good. Very Good. 9579482209 Satisfaction Guaranteed. Please contact us with any inquiries. We ship daily. Tracking whenever available.